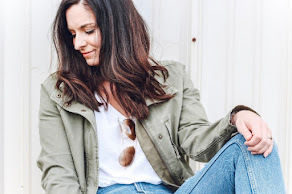 Today's Friday Favorites are four recent additions to my closet. The black bag reminded me of a much more expensive designer bag. I purchased it with a coupon code and got a great deal. Always search for coupon codes before making any online purchases! You can save so much money and even find codes for free shipping by take a minute to look. I just use a search engine and type in the name of the store + coupon code. There are several sites that compile coupon codes for online retailers. I also use SwagBucks to earn points towards gift cards. You earn points from just searching online as normal, when you make purchases at select retailers, and more. I just earned a $25 gift card this week from there! I got the beautiful J. Crew Factory skirt for free (with earnings from my PayPal account), the boots were also on sale and even cheaper with a coupon code, and I snagged the vest at half price during a sale! I never pay full price and I always look for ways to get things free! Crochet Detail Tunic - 3 Colors! Classic Monogram Initial Bracelets - Silver and Gold! New! Stylish Polka Dot Midi Skirts - 2 Colors! 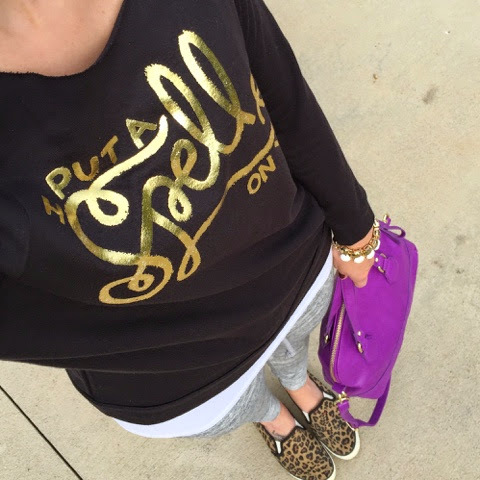 Perfect Fall Sweats - 2 Colors! Happy Friday Eve! When shopping my favorite finds at GroopDealz today through tomorrow, use code TREAT10 to save 10% on your order! Scallop Edge Infinity Scarf - 5 Colors! Retro Patchwork Shift Dress- Best Seller! Jeweled Stretchable Bracelet- 2 Colors! Alice Striped Tunic - 2 Colors! 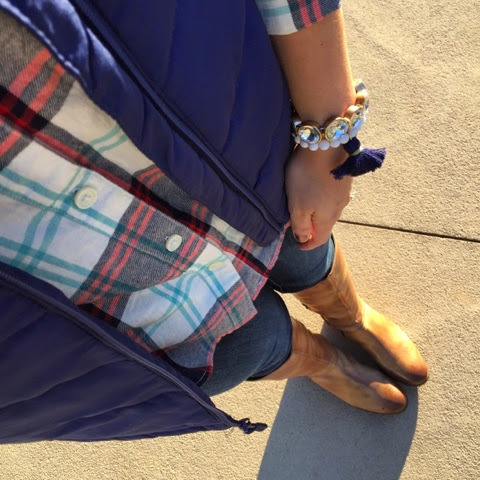 Plaid Infinity Scarves - 4 Colors! Plaid Tunic Dress - 2 Colors! New Graphic Tee's - 5 Styles! Personalized Bar Necklace - 2 Colors! Trendy Extra Long Bow Necklace - 2 Colors! Quilted Zipper Vest - 2 Colors! Waterfall Necklace - 3 Colors! 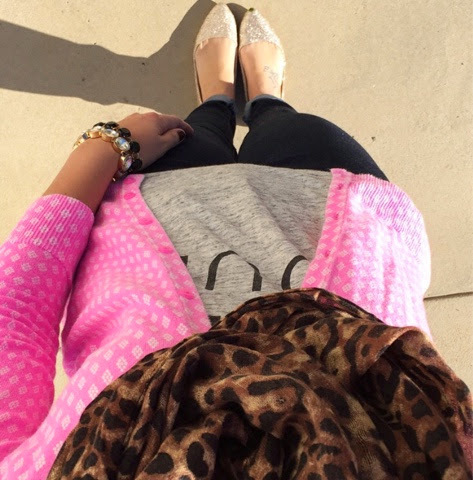 Polka Dot/Stripe Personalized Infinity Scarf! Happy Friday! 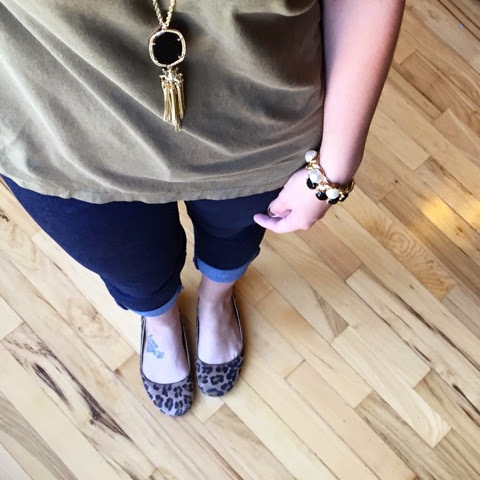 Today my Friday Favorites are all about bags for fall. Of course, I will still carry my neon pink bag on occasion during the fall and winter months but I've been on the hunt for a more neutral bag for fall. All six of the bags below are very affordable and they are all from Forever 21! I love how Forever 21 has bags available that are the same style as much more expensive designers bags but at a great price. Cozy Blanket Scarves - 6 Colors! Be-You-Tiful Graphic Tee - 2 Colors! Candy Gem Drop Earrings - 6 Colors! 7 Strand Layered Beads Necklace - 8 Colors!